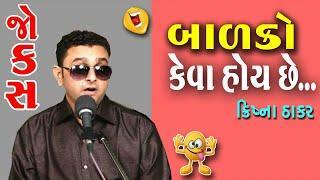 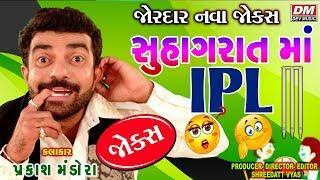 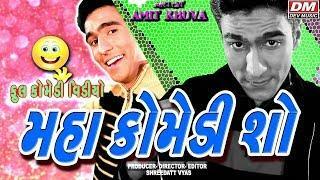 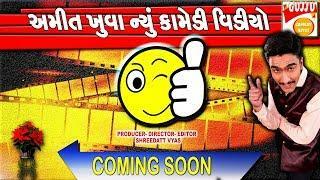 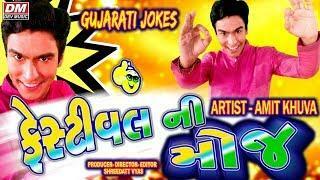 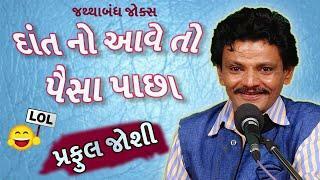 Presenting brand new jokes video "લગન ખોટા કરયા" by manthan pandya. 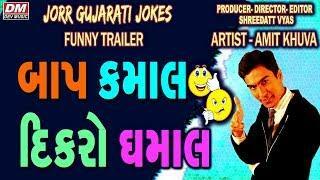 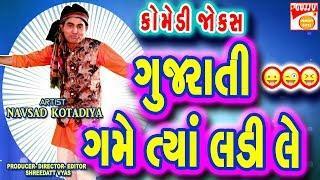 Gujju comedy brings you all the major gujarati comedy artist in one place. 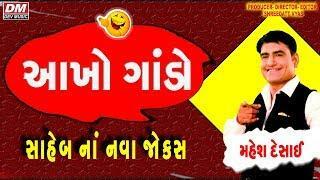 Subscribe to our channel for latest videos.